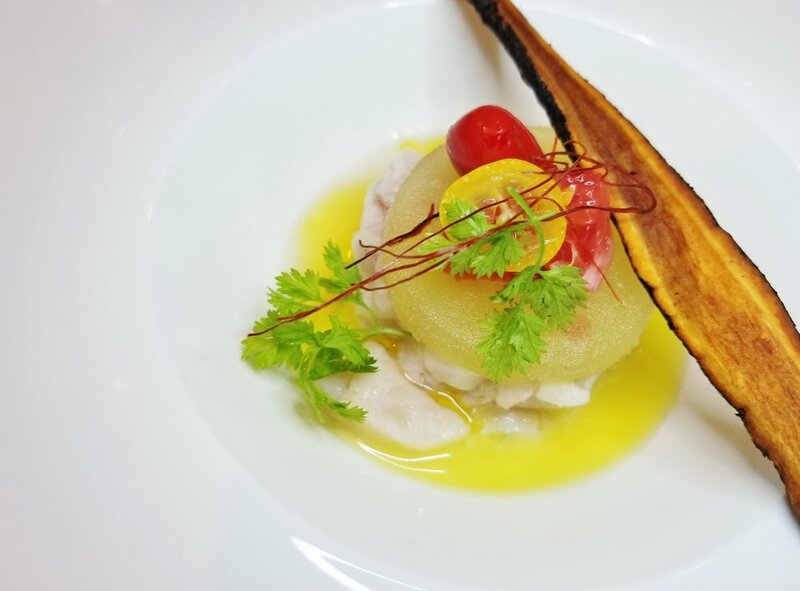 Charlotte Wine & Food Weekend hosted Spain’s pre-eminent and most iconic winery, Vega Sicilia and owner Pablo Álvarez, CEO, Tempos Vega Sicilia to Charlotte for an exceptional celebration of fine wine and food, camaraderie and fundraising at the 2019 Wells Fargo Kickoff Dinner on January 31st, 2019. With our patrons’ and sponsors’ support, together we raised $110,000. 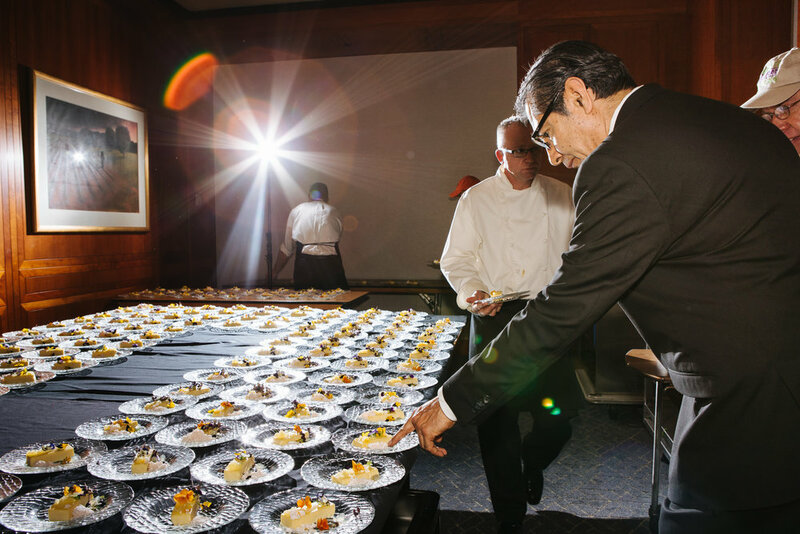 The Wells Fargo Executive Dining Team, led by Executive Chef Michael Bader, provided an exceptional five-course menu inspired by Spanish gastronomy. Standouts were the jamón ibérico carving station featuring olives hung from lighted tree branches, a mouthwatering ceviche to start, and a beautiful crema catalana to finish. 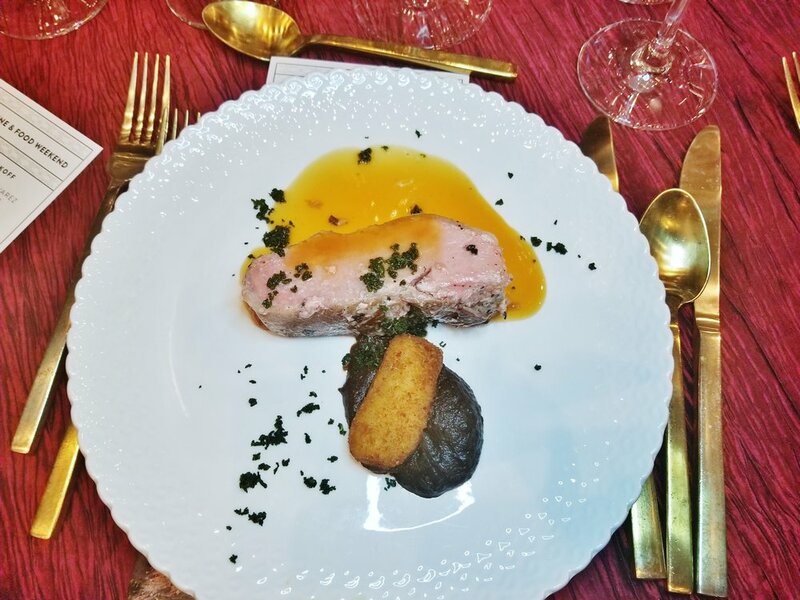 It was all perfectly paired with the wine selection for the evening, including the Oremus “Mandolás” Dry Furmint 2016, Alión 2014, Pintia 2013, Valbuena 5⁰ 2013, Oremus Late Harvest Furmint 2016, and Único 2006. The night wrapped up with a thrilling live auction raising over $55,000 which was conducted by auctioneer extraordinaire Jamie Ritchie, Senior Vice President and Worldwide Head of Sotheby’s Wine. 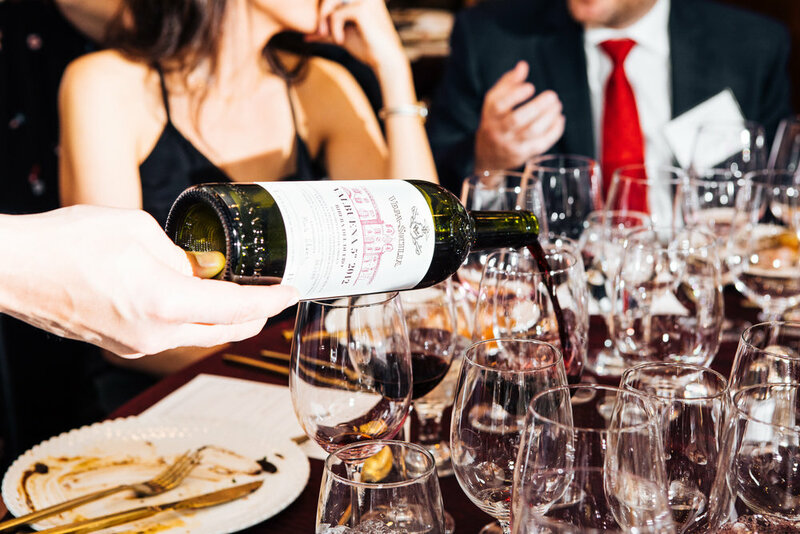 The auction featured an array of experience and wine lots generously donated by CWFW board members and patrons, including a 2000 and 2002 Magnums of Único. Founded in 1864, Vega Sicilia stood the test of time and achieved icon status for producing wines that earned a high reputation for their complexity and ability to age, with the highest acclaim going to its flagship wine, Único. 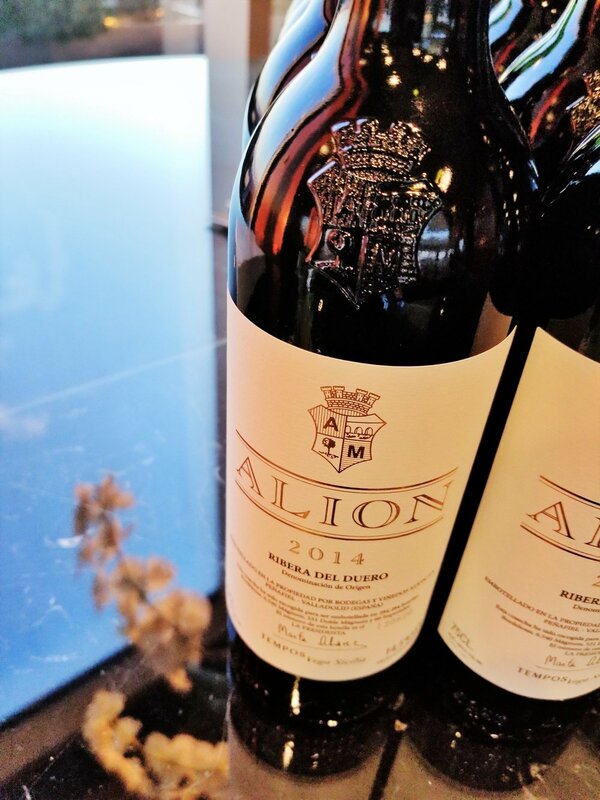 In 1982, the Álvarez family purchased the winery and under Pablo’s leadership became the leading winery responsible for the rise of the Ribera del Duero DOC. As Pablo’s passion for wine grew, he expanded the family’s wine empire by founding Alión in the Ribera del Duero; Pintia in Toro; Oremus in Tokaj, Hungary; and most recently, Macán in Rioja - all under Tempos Vega Sicilia.